Thousands of organisations, communities, families and children have been involved in National Children's Day UK since its 2014 launch, and the number is only going to grow! 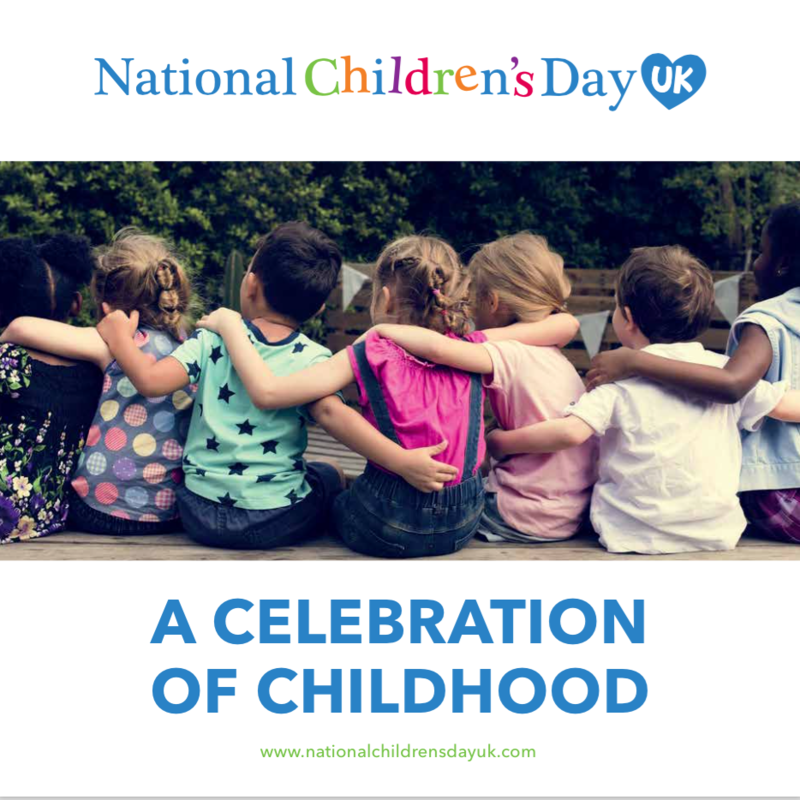 ​The aim of National Children's Day UK is to get as many people as possible to create events and activities that highlight and celebrate the Rights and Freedoms of Childhood. This is a day that is all about the importance of children and how their special rights and freedoms will help them grow into happy, healthy adults. Children's Day was established by the UN General Assembly in 1954 as a day of worldwide fraternity and understanding between children. The Assembly suggested to governments that the day be observed on a date and in whatever way each considered appropriate. Many other countries celebrate the rights of children on 20th November - the United Nations nominated day. However, we think it is really important that children in the UK should be able to get outside on Children's Day, into their neighbourhoods and nature, so we have chosen to hold it at the beginning of the summer.